Since 1984, the World Amateur Handicap Championship has seen thousands of golfers compete in Myrtle Beach for the enviable title of best amateur golfer in the world. This year, golf enthusiasts from all 50 states and more than 25 countries will come together for several days from August 29 to September 2, in celebration of this sport and the comraderie and competitions it brings along with it. 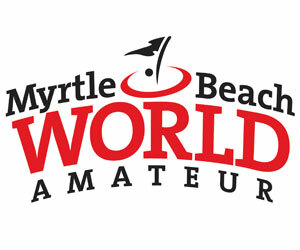 Myrtle Beach's World Amateur Tournament is the largest of its kind, and it has seen the appearance of many celebrities throughout the years, including Major League Baseball stars Roger Clemens and Tony Womack, LPGA champion Annika Sorenstam, NASCAR legend Jeff Gordon, and CBS Sports and Golf Channel Commentator, David Feherty. 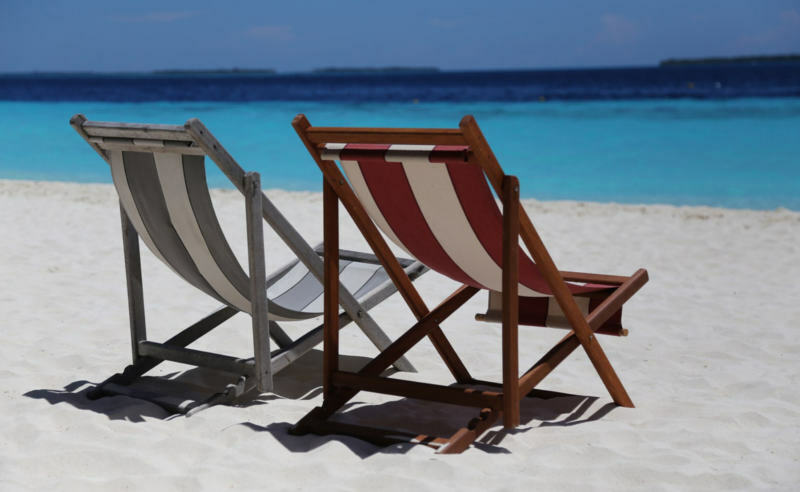 This golf event features 72-holes of competition, as well as an 18-hole championship playoff, and the opportunity to win prizes and take part in nightly parties and entertainment. Organizers expect more than 3,300 golfers to participate in the 33rd Annual World Am. This year's host golf courses can be found on the event's website and include (but are not limited to) Aberdeen Country Club, Farmstead Golf Club, Legends Golf Club (Heathland), Oyster Bay Golf Links, and Sandpiper Bay Golf and Country Club. Beyond the golf course, registrants have access to the "19th Hole," the event's after party, which takes place at the Myrtle Beach Convention Center and gives golfers the opportunity to interact with exhibitors related to the golf industry. Furthermore, the event will be catered by local restaurants and top-self drinks will be available at no additional cost. "19th Hole" entertainment will include music from East Coast Party Band, PlaneJane, and Mac Arnold & Plate Full O' Blues. Don't miss out on World Am Karaoke Night in the World Am Ballroom on Wednesday, August 31. For the 33rd year, the World Amateur Golf Championship will bring together thousands of golfers and their families for an event like no other.